Why Social Media Is Important To Your Business. Let’s start with one simple fact: your business needs a social media presence. It doesn’t matter if you run a small local shop or a big national company. 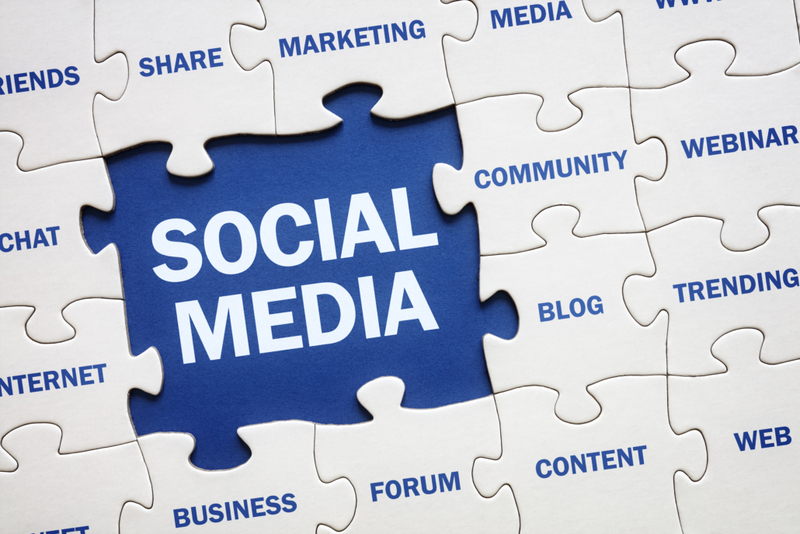 Social media is an essential piece of your business marketing strategy. What you might not know is that you’re ready to get your company’s social media off the ground right now. You don’t need to know every intimidating buzzword or have the magic number of followers. You can get started immediately—and even enjoy yourself in the process. Here are six reasons why investing in social media is a wise business move. If people don’t know about your business, they can’t become your customers. Social media boosts your visibility among potential customers, letting you reach a wide audience by using a large amount of time and effort. And it’s free to create a business profile on all the major social networks, so you have nothing to lose. Define what you want to get out of social media to develop a social media strategy. Do you want new customers to discover your services? Do you hope to bring more local shoppers into your stores? social media channels are the best fit for your business. Customers are increasingly savvier and more discerning about which businesses they support. Before making a decision, they’ll do a quick search to browse your website and social media. Will they find an empty storefront or a rich source of information? Setting up robust profiles that you update frequently with relevant content will build your brand’s authority and make sure you make a positive first impression through social media, showing that your business is trustworthy, knowledgeable, and approachable. Look for ways to demonstrate your expertise as a thought leader in your industry—like writing pieces related to your expertise or expanding on your company’s mission. you will establish confidence in potential customers. Customers aren’t interested in businesses that publish dry, corporate-style social media posts. Instead, let your brand’s personality shine through in everything you share on social media. How does it represent who you are? Practice getting your tone just right, whether it’s casual and funny or formal and friendly. Be true to who you are, not who you think you should be. Followers want to see real people behind your social profiles. Show them. environment can be intimidating for some business owners. your audience, and give yourself permission to learn as you go. One day, you could post a series of Instagram Stories to give customers a behind-the-scenes tour of your office. Over time, you’ll get a better idea of your followers’ preferences. good lighting, a smartphone, and a tripod. your internet connection or hotspot has enough speed to avoid delays and interruptions. Facebook or Twitter to solve problems or find information. Create a system for tracking customer comments, questions, and complaints on social media. Respond as quickly as possible to questions and concerns. Go out of your way to be positive and helpful. Listen to criticism and make customers feel heard. Know when to resolve public conversations in private messages. 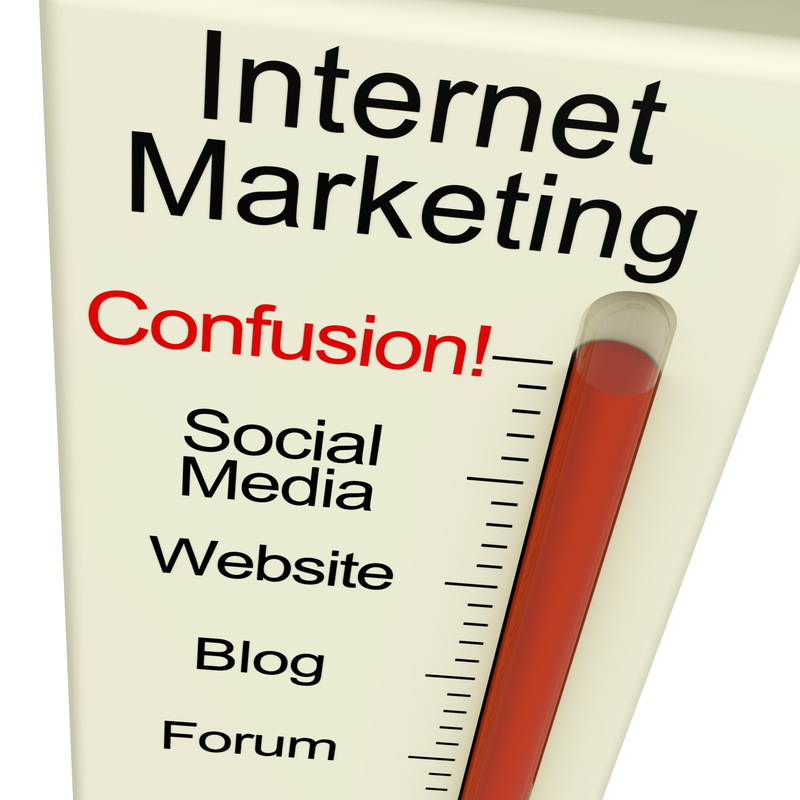 Marketing costs add up, and not every business can afford huge campaigns. 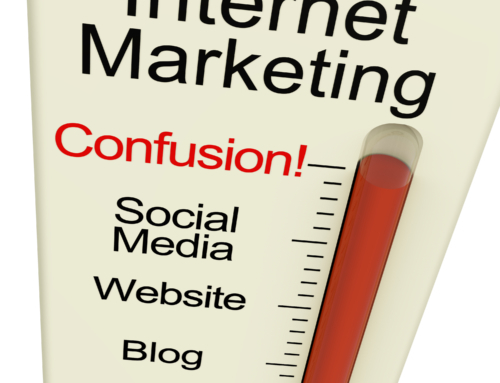 But you can get a lot of value for your dollar with social media advertising. Your business, regardless of size or budget, has an opportunity to grow your audience and reach your objectives through ads on social platforms like Facebook and Instagram. want to achieve so you don’t waste any of your budget on unhelpful advertising. Still finding it hard to get your business noticed on social media by millions of potential customers? Contact us and let our social media experts do the heavy lifting for you, after all you’re the boss, right?